The decision to remove a tree can be difficult. Unfortunately, it sometimes becomes necessary to remove trees from our properties. 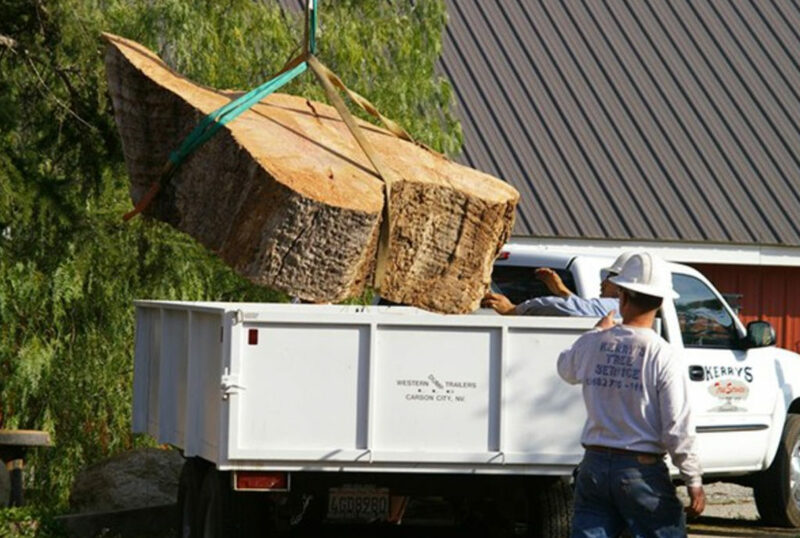 Knowledge of tree structure, ability to judge the relative strength of sound and unsound wood, agility, and skill in rigging are so important in the tree removal process that it is best to hire a professional tree service company to assure property assets are not damaged by the tree removal process and that it’s safely brought down. Proper removal and saftey techniques are critical. Shade trees cannot be felled like trees in the forest but must be taken down section by section if damage to gardens, shrubs, buildings, and nearby trees is to be avoided. Tree removal is a very dangerous process and should be done by a trained and fully insured professional. Many trees need to be climbed due to their location and may require the use of rigging systems or cranes to safely lower the tree down. There is an absence of leaves when there should be leaves. Large pieces of bark are separating from the trunk. Trees grow best when they do not have to compete with one another. This doesn’t necessarily mean that you should cut down 16 Maple trees so your 1 Oak tree can develop. 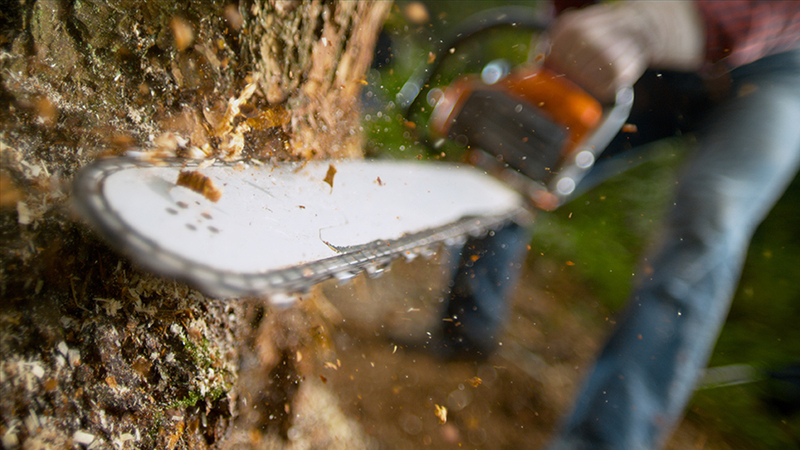 This is where our arborists come into play. We will gladly come out and explain in detail which trees should be removed or pruned so others can develop. We are often the first step in a new landscaping process. Tree removal is usually incorporated into new landscape designs. We worked closely with landscape architects to ensure we meet all of the landscaping goals. Whether you are a landscape architect designer or a homeowner, if you are embarking on a new project we would be glad to help.